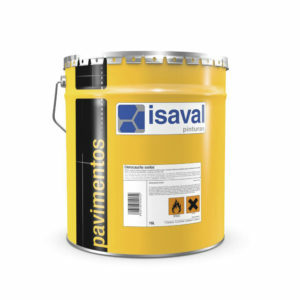 Chlorinated-rubber resin based paint recommended for the protection and decoration of paving. Coloured aggregate for creating decorative paving by sprinkling and then fixing with Isalpox multicoat. Colourless epoxy-resin based sealant primer with high wetting capability and good penetration. Two-component aliphatic polyurethane varnish for the treatment, decoration, and protection of paving. Two-component polyurethane paint recommended for car parks, warehouses, workshops, and concrete floors in general, where rolling resistance is required. DUSTPROOF effect. Two-component epoxy fluid resin for floors. Transparent. Coloured quartz system sealant coat and multicolour chip finish. Quick-dry acrylic-resin based paint that can be applied in a thick coat with strong adhesion on asphalt and concrete paving. Intended for road markings. 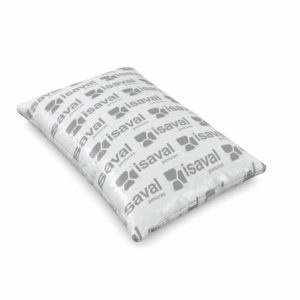 Sack of aggregates for incorporating into self-levelling resins.